Anyone familiar with the roots of American folk music, would instantlyrecognize the opening lyrics to “This Land Is Your Land” (1944)by Woody Guthrie –the father of folk music and singer, writer, traveling troubadour, political protester, people’s poet and philosopher for the forgotten, down trodden andmarginal America of the 1930’s and 40’’s. The same familiarity surrounds another song ballad that in the 1960’s became the most popular anti-war anthem to be penned by any contemporary songwriter of the politically and socially turbulent “sixties”. 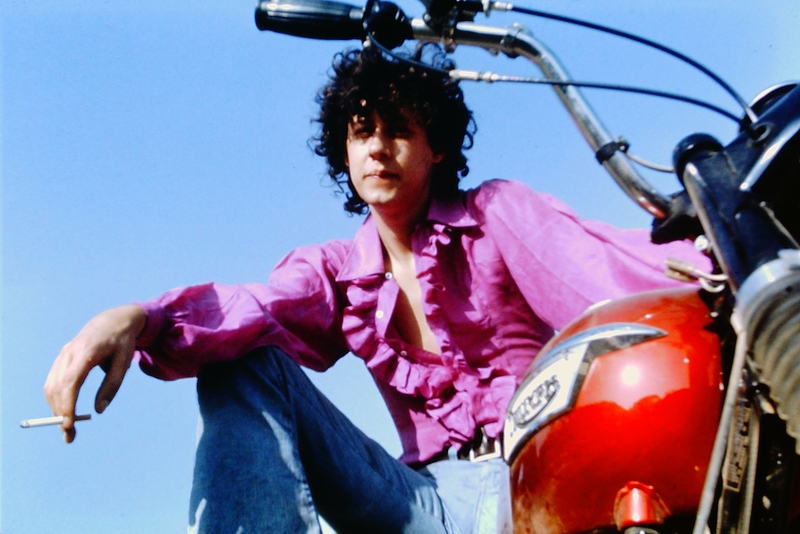 Woody Guthrie’s son Arlo Guthrie released “Alice’s RestaurantMassacree”, in 1967, which through radio air-playand album sales, almost immediately became an iconic statement for his generation’santi-Vietnam War movement. Like his father, Guthrie’s image would become associated with the social andpolitical generation of his times. With floppy cowboy hat, a head of unruly curly shoulder-length hair, a whimsical grin, he wasa storyteller with a song –leaning-overhis guitar, telling it with dead-pan insight, and always humor. Even in an era crowded with musical talent, with the WoodstockMusical Festival in 1969(where Guthrie would perform “Coming Into Los Angeles” to chart topping success),and the show-stopping performances by Jimi Hendrix and Janis Joplin,Guthrie would still become an icon himself. With a catalog of other songs and releases,Guthrie would setthe standard for the singer-songwriter genre (particularly Hobo’sLullaby, 1972; Amigo, 1976; and his definitive version of Steve Goodman’s City of New Orleans, 1972). Inheriting his father’s stubborn non-conformist streak, he would also later demand creative independence, leaving the major record label system in 1983. 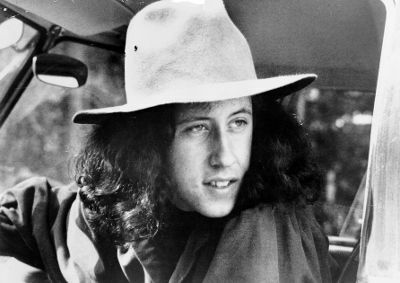 Arlo Guthrie; photo: Henry Diltz. But he also admits, with a verbal nod,to the current crazeforpop music and socialmedia drivingitsfan base,to the detriment ofmusicalvariety, “the mass media that benefited from works of myself and others is no longer promoting those kinds of artists or material.” Arlo’s father, Woody Guthrie, travelled the road and country throughout his active political and social life and only later enjoyed the benefits of local radio air-waves to get his music recorded, and have his humanitarian philosophy heard. 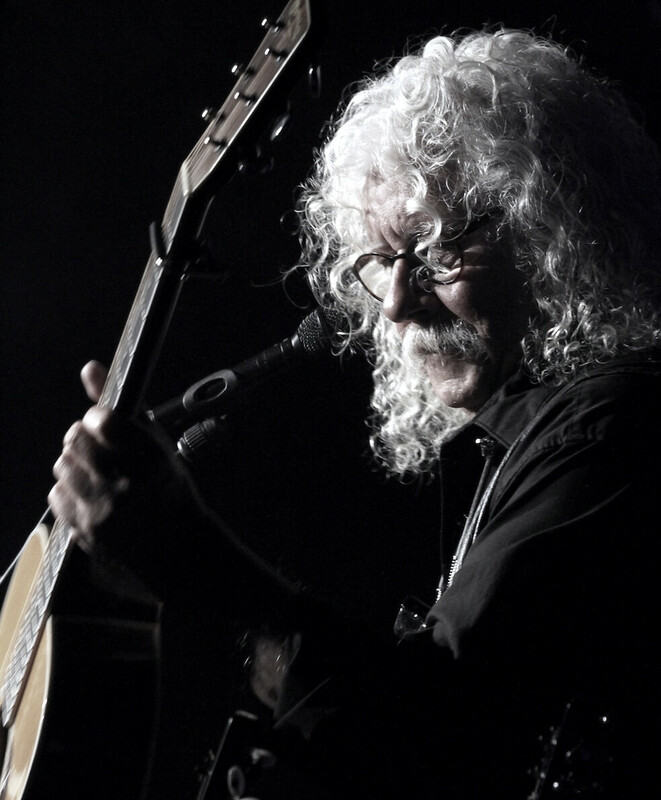 Clearly, Arlo Guthrie sees a moment in time, at 70, to do the same in spirit, with his family on stage, with an aspiration “to represent hope for the working families across this great nation”and from a more personal standpoint, sharing with family, “I’m just happy to be able to accompany them (daughter Sarah Lee Guthrie and son Abe Guthrie) onstage and add my own sense of support.”In keeping with putting words into action, and inspired by his parents’ activism, in 1991,Guthrie established The Guthrie Center (“the” church), purchasing the old Trinity Church in Barrington, MA. A not-for-profit interfaith church foundation that is dedicated to providing a wide range of local and international services and also The Guthrie Foundation, a separate not-for-profit educational organization, addressing issues such as the environment, health care, cultural preservation and educational exchange.The very Trinity Church where the song “The Alice’s Restaurant Masacree” began and where the movie “Alice’s Restaurant” was filmed, continues to service the local and international community. 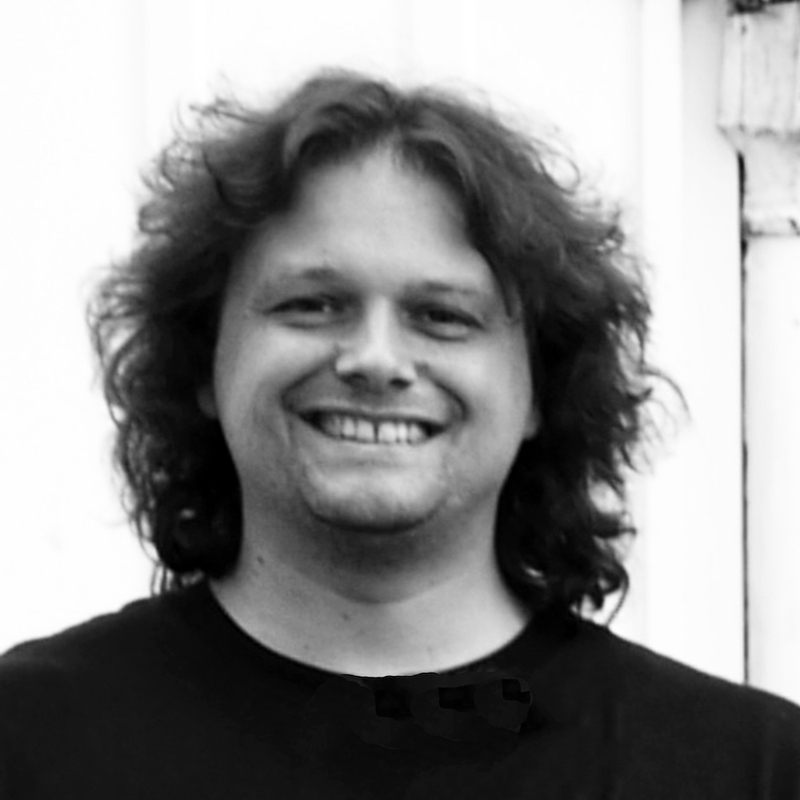 Abe Guthrie, son of Arlo Guthrie. 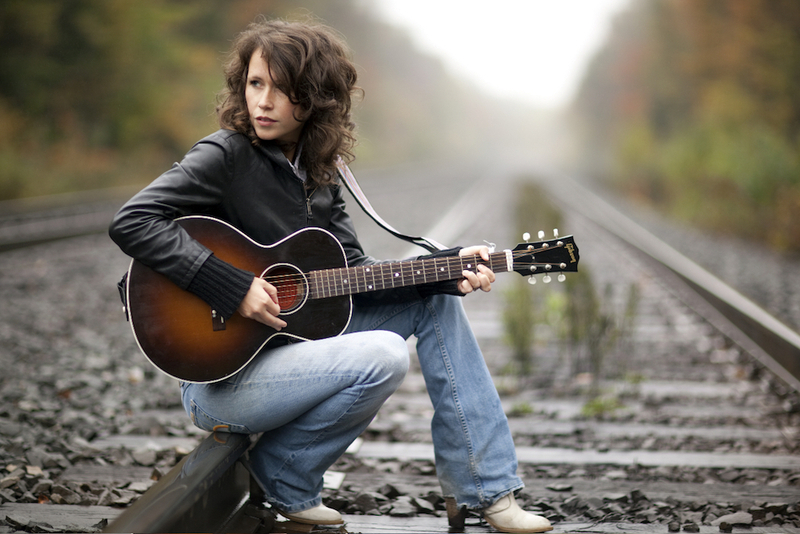 Sarah Lee Guthrie; daughter of Arlo Guthrie courtesy of Re: Generation Tour. Clearly, the pride of a father, and the warmth of the legendary folk troubadour will come across with family and friends on stage Nov. 17th for the Re: Generation Tour performance at the Cabot Theater in Beverly MA.,sharing again with an audience both old and new. 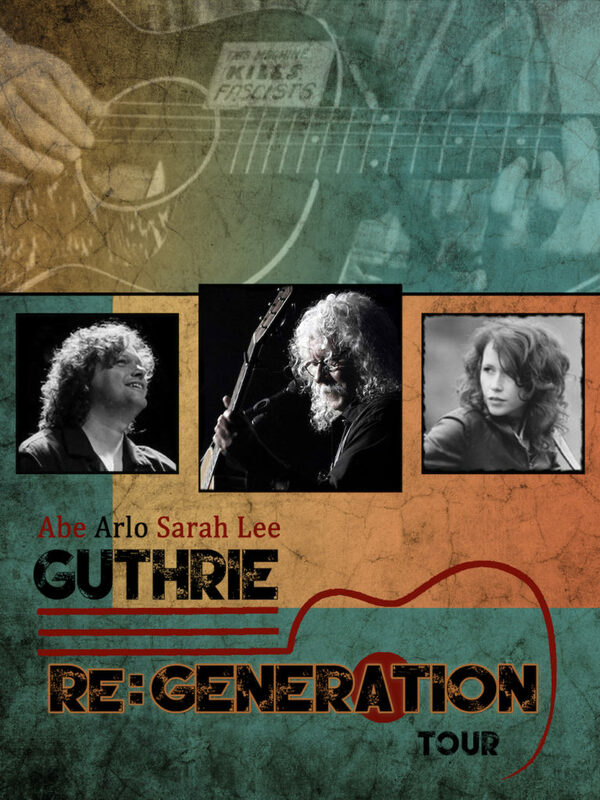 No doubt the evening will include some timeless ballads fromboth Woody and Arlo, but also connecting the audience with the next Guthrie generation oforiginal voices, compositionsand perspectives,represented byhis daughter Sarah Lee and his son Abe Guthrie. A circle un-broken, and simply some togetherness, as Guthrie fondly reflected about being on stage with family for theRe: GenerationTour,“the road continues to beckon and the kids, with kids of their own, are hearing the call of their own thoughts, and I think they’re having as good a time with all this, as I am.” Don’t miss this special evening and chance to embrace the Guthrie songbook, and sing along and listen to a legendary folk singer tell some stories and share the moment and music of his times.